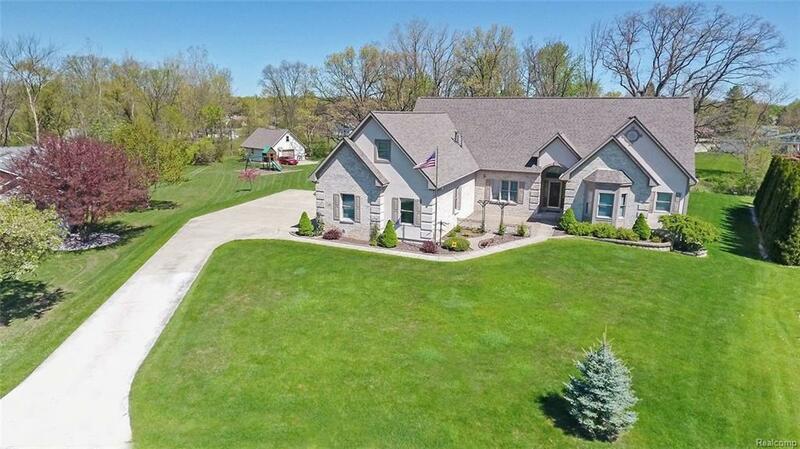 One of Grand Blanc's finest homes sits on a private cul-de-sac overlooking Thread Creek. Featuring 4,100 Sq. Ft. of living space. Custom built by Rajala Homes this home has everything you could want or need in a home. 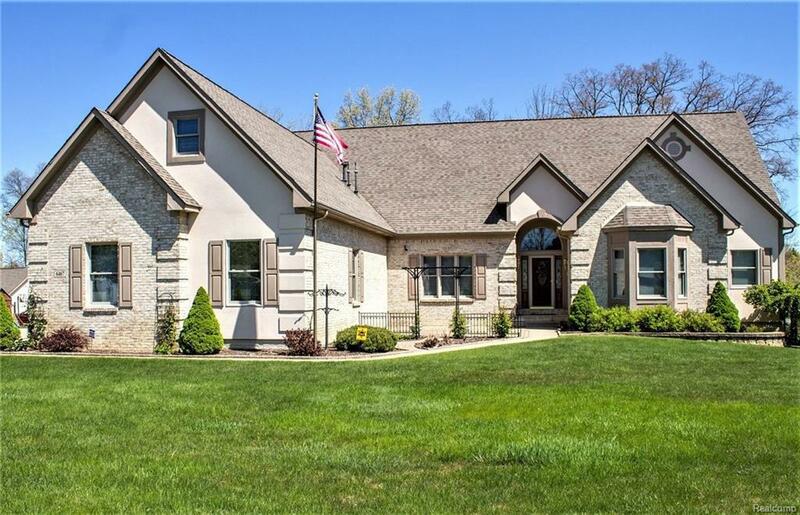 First floor Master Bedroom, first-floor laundry, hardwood floors throughout the main floor with the exception of the family room, granite throughout kitchen, central vac, 3 car heated garage with floor drain for washing in the winter months. 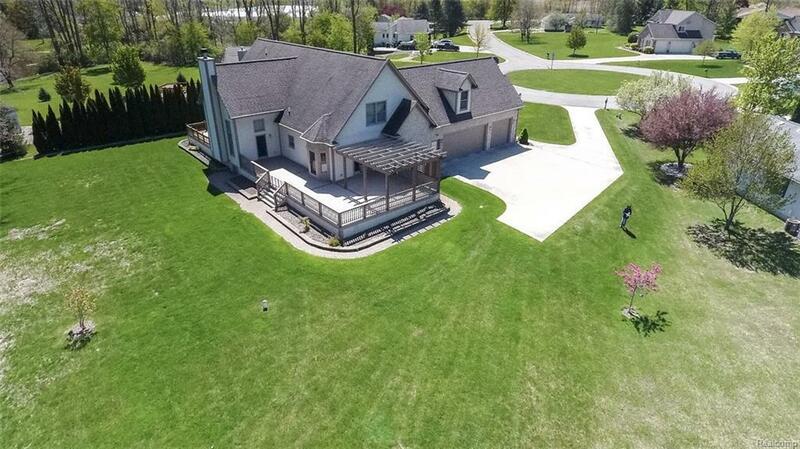 Built for entertaining with a large Great Room, huge private backyard and custom deck overlooking Thread Creak. 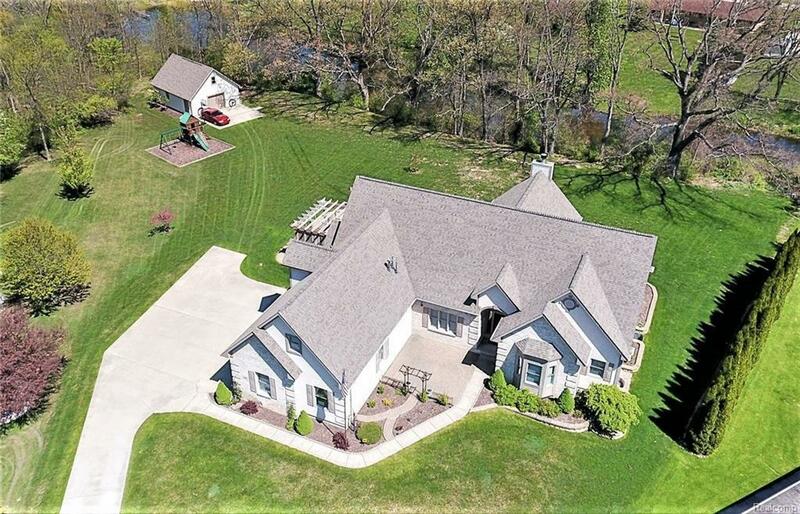 There is so much more about this great home you must see it to fully understand how amazing it is! Chair lift will not be staying with the home.